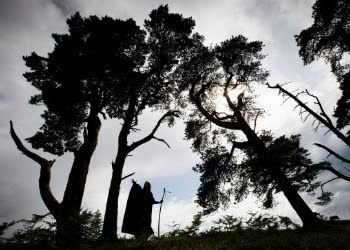 "Night, and especially Christmas night, is the best time to listen to a ghost story. Throw on the logs! Draw the curtains! Move your chairs a little nearer the fire and hearken!" -- Frederick Manley, "The Ghost of the Cross-Roads"
Let's put ourselves in the moment. "a glass of steaming punch in his hand; every one's face is lighted with love and radiant with joy; every one toasts every one, sings merry songs, dances with his sweetheart,or makes love to her in some shady corner, while the aged every-ones make matches for their their boys and girls; and the blind fiddler plays away for dear life. The flames grow brighter as the storm without increases... In short, there never was a happier home; there never were such music and such punch as Mrs. Sweeny's, nor jollier souls to drink it." Space has just been cleared for dancing when the revelers are interrupted by what one of them describes as the "banshee's cry," and the door is opened to a stranger. When asked if he'd seen a ghost that night, the newcomer promises to tell them "all that happened." 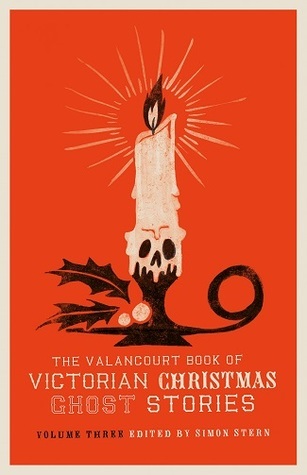 It is "these words"
"which promised the glorious entertainment always to be had from a ghost story ...."
"Nothing satisfies us on Christmas Eve but to hear each other tell authentic anecdotes about spectres. It is a genial, festive season, and we love to muse upon graves, and dead bodies, and murders, and blood." "the status quo is infused with a sensation of something being a touch off, chuckles give way to shared, uneasy glances that maybe this isn't all merrymaking." "even when they mean to avenge themselves upon us, also seem to have dipped into the nog a time a time or two, with their own playfulness in evidence." "when the familiarity of the genre in its traditional form, carrying the accumulated weight of many decades, may have prompted writers to seek out new directions." That's not a bad thing, really, especially not here. I appreciated not only the "wide variety of incarnations" of Victorian ghosts represented here, but also the variety of authors of these stories as well. 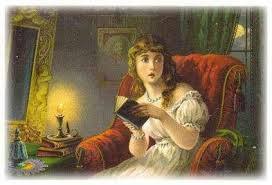 Some of the authors will be quite familiar to regular readers of Victorian ghost stories, including Mrs. J.H. Riddell and Mrs. Henry Wood, but there are others I've never heard of before to add to my inner database of obscure Victorian writers, as well as their anonymous storytelling counterparts. "Night, and especially Christmas night, is the best time to listen to a ghost story,"
but this collection of Victorian tales of ghostly mayhem is perfect reading for any night of the year. 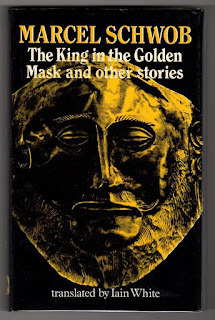 The King in the Golden Mask, by Marcel Schwob. I loved this book. Absolutely loved it. "Although Iain White has translated a brilliant volume of Schwob's selected stories under the title of The King in The Golden Mask -- first published by Carcanet Press and recently updated and reissued by Tartarus Press -- White's selection includes roughly half of the original 1892 collection of that title. As such, the book in your hands marks the complete publication of Schwob's original King in the Golden Mask in English. " Back went the Carcanet edition onto its shelf. Why would I only want to read half a book? "There are, in this book, masks and covered faces: a king masked in gold, a wild man in a fur muzzle, Italian highwaymen with plague-wracked faces, and French highwaymen with false faces, galley slaves under red helmets, little girls aged suddenly in a mirror, and a singular host of lepers, embalming women, eunuchs, murderers, demoniacs, and pirates, between which I pray the reader belive I take no preference, as I am certaint hey are not, in fact, so various. And in order to demonstrate this most clearly I have made no effort, throughout their masquerade, to yoke them together along the chain of their tales: for we find them linked by their similarity or dissimilarity." "To an observer from another world, my embalming women and my pirates, my wild man and my king, would possess no variety." Schwob goes on to say that this "observer from another world" would have "the blinkered view of the artist and the generalization of the scientist," which would help to shape his perspective; this "superior observer" would say that "all in this world is but signs and signs of signs." Masks, he would say, are "signs of faces." "both literally and figuratively by turns, to represent the impossibility of attaining truth, be it of identity or narrative, or even of belief"
"in the way many of the stories' narrators doubt or are uncertain of, what what they see for example -- there is an ambient paranoia throughout that narrative, even the most neatly 'historical' is only a mask laid over the inaccessible truth of the event..."
"suggests time and again that one's true identity comes to light only in the crucible of a struggle so intense that it bares him of any privilege or nicety behind which he could otherwise hide." 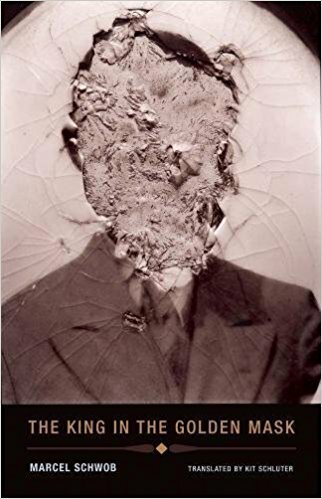 "made fiction new by making it deeply diachronic, indebted to history..."
Rather than simply regurgitate though, he uses the material to explore what it is that makes people human. In most of these stories, it seems that he uses the potential that exists in everyone to engage in some sort of violence or cruelty as a part of his definition. 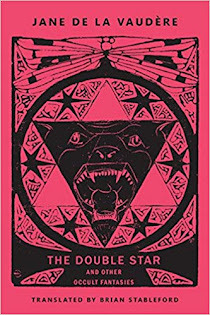 There are twenty-one stories in this volume, each dedicated to a different friend, ranging from science fiction-ish to contes cruels to the out-and-out weird. Honestly, I loved them all, and on the whole, the entire collection is just beautiful both in terms of writing and in what Schwob is able to bring out in each story. I won't go into them but I will share a rather eye-opening experience about myself in reading "The Plague" that sort of sideways makes the point of the book. Consider the seriousness of the spreading of the plague in Medieval Europe for a moment, the fear that everyone had that they would become its next victim, and at the end of this particular story, I actually had to stop and reflect on my reaction at the end when I didn't know whether to laugh or to be horrified. That's the sort of writer he is and when a story can make me go inward to try to examine myself, well, that's power. You could read this book in one sitting, but don't. Take the time to go through it slowly and think about it. If you're in it looking only for the horror/weird shockness (I know that's not a real word but it works here) you're reading it for the wrong reason. It's definitely there, but this book is a work of art between two covers, and those don't come along every day. Highly, highly recommended for the thinking reader, and for people who appreciate the beauty found in the written word. 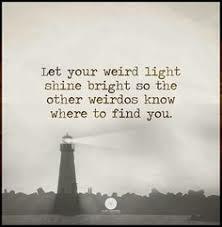 You'll certainly find it here. "People do generally come to me as a last hope!" There's nothing like getting to the end of a book only to discover that it's an abridged edition, which is exactly what happened to me with this one. First panic set in, and then I got busy trying to find the remaining two stories that had come with the 1945 original. After a little sleuthing, I found a modern edition so I could finish the book as it was intended to be read. It's a bit confusing, actually, since in the 1945 original shown on the right (Robert Hale), there are seven stories; in the 1969 edition I have there are five, and in the Ash-Tree Press kindle version, Ash-Tree Press Occult Detectives Volume Two: The First Casebook of Miles Pennoyer, there are six. Luckily between the Mycroft and Moran edition and the Ash-Tree Press edition, I managed to read them all. 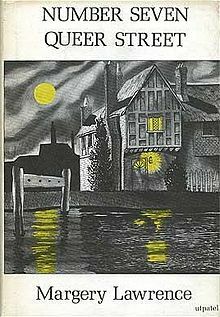 There is yet another edition of four later stories featuring Miles Pennoyer, Master of Shadows (1959) that to my knowledge has not been reprinted since it was published, and according to Biblio.com, there was a twelfth Pennoyer story published after the author's death. 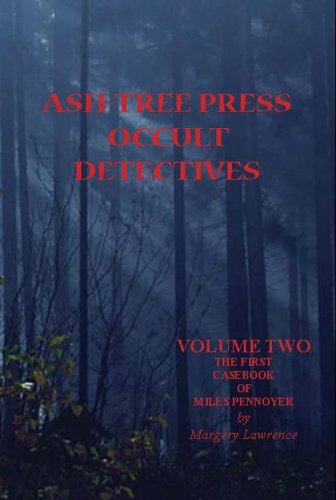 I'm really hoping that Ash-Tree decides to publish (as promised at the end of the Kindle version of Volume 1), The Second Casebook of Miles Pennoyer, which the blurb says "will be available soon." Not soon enough for me -- even though these stories can definitely become a bit long winded at times, as the author starts to hone in on the actual problems solved by the "psychic doctor" and their cures, it's eyes on the page without budging an inch. "There are not many people who are fortunate enough to know these selfless and splendid people, the psychic doctors -- and there are still fewer books that record the wonders they can do and are still doing. 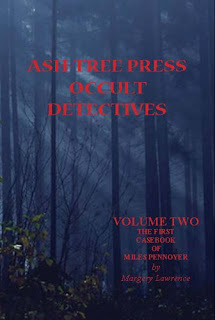 Algernon Blackwood's book John Silence was one of the first, and Dion Fortune's book The Secrets of Dr. Taverner is another..."
The title of the book comes from Pennoyer's address, No. 7 Queer Street, where Pennoyer lives with his housekeeper Friedl and his dog Hans; it is a "top-floor eyrie" perfectly suited to his need to be alone, without "too close contact with the crowd." According to Latimer, Pennoyer is a "psychic doctor -- one who deals in ills that beset the soul rather than the body of man;" Brian Stableford says in his entry on Margery Lawrence in St. James Guide to Horror Ghost and Gothic Writers that Pennoyer's "ostensible purpose" is to "put an end to the supernatural disturbances by healing the experiential wounds they symbolize." (350) Over the course of these seven stories, he arrives on the scene to try to understand what is causing someone to act the way they do, but before he can do that and effect a cure, he must get to the root of his or her psychic disturbance. Sometimes he is able to do this alone; at other times he must call on "Them," aka "the Masters" for guidance and help. In "The Case of the Bronze Door," Pennoyer reveals to Latimer how he came to be the owner of a certain Chinese screen, a gift from "a patient" who marriage started going very wrong once the piece was put in his study. "The Case of the Haunted Cathedral" finds him investigating a new cathedral which is haunted by not just one, but two spirits, keeping the practitioners from wanting to worship there. An invitation in the mail prompts Pennoyer to tell Latimer about "The Case of Ella McLeod," whose strange attachment to a stray dog and her strange knowledge of Ancient Greek gives Pennoyer his first clues as to what's going on. And then we come to "The Case of the White Snake," which to be really honest, absolutely disturbed me at first because of the device used in this story, which honestly made me question her judgment here. I won't go there so as not to spoil things, but even Brian Stableford notes that the symbolism was "sanitized." Yikes. "filled with all sorts of oils and unguents, queer-looking metal contraptions, robes and headgear, various documents, and a book or two, packets of herbs, odd-looking amulets, all manner of things that might be needed by my colleague in his frequent battles with the Forces of the Outer Dark..."
Obviously something weird is happening where Pennoyer is, and Latimer will get his chance to discover what it is when he gets involved in the case on his arrival. "had got the entire village, besides his mother and the staff of the Manor House, entirely under his thumb. They dreaded and feared without in the least knowing what they feared..."
It seems that "if Master Patrick's crossed, and especially if he's struck, something nasty'll happen to whoever touches him," reminding me so much of the boy played by Billy Mumy in that episode of The Twilight Zone called "It's a Good Life." The doctor and the family have to travel to Ireland to unravel this one, as it turns out, on Halloween. On the strength of these stories I bought Margery Lawrence's Nights of the Round Table, The Terraces of Night, and The Floating Cafe. 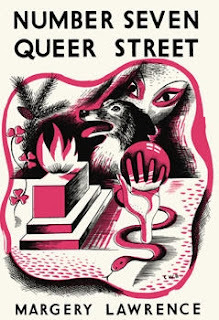 While it may not be great literature, Number Seven Queer Street is by an author whose works have been left to drift into obscurity, and that's just a shame. I agree with Brian Stableford, who says that "an eclectic collection of her best supernatural short stories...is long overdue." I'd be first in line to buy it, for sure. Recommended highly for readers of lost or forgotten authors of dark/supernatural fiction, who also don't mind the pulpy side of horror.